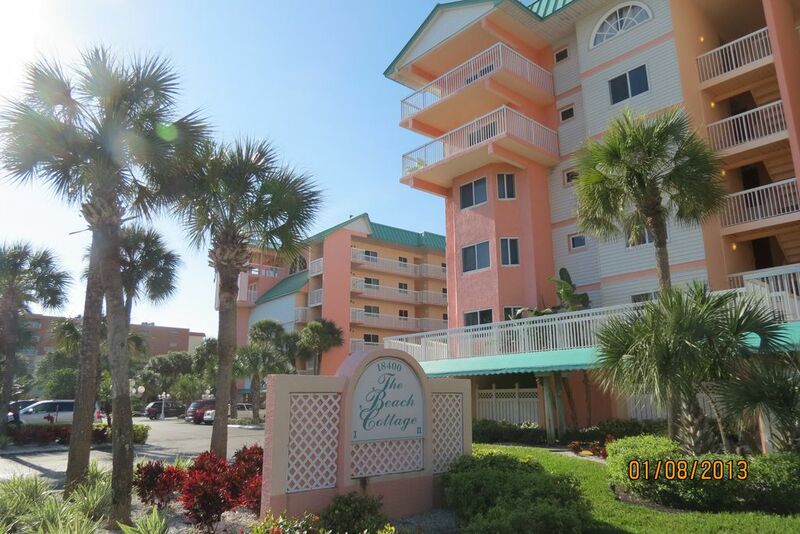 Our Gulf front condo features a wide sandy beach and a heated pool. Enjoy sun bathing on the beach or poolside, as well as the fabulous sunsets into the Gulf of Mexico. Great restaurants, golf, and shopping are nearby. Visit Tampa and the Florida Aquarium, home to 4,500 animal and plant species with wetlands area. Stroll down to Ybor City, the Cuban district that used to be the center for production of hand-rolled cigars. This historic area is now a hot spoy with night clubs, restaurants and art galleries. Nearby St. Petersburg also offers all kinds of exciting things to do - including the Salvadoe Dali Museum. Busch Gardens is within one hour. Walt Disney World Resort, Sea World, and Universal Studios are just 90 minutes away. Our condo is also convenient to Tampa International or St. Petersburg Airports. NO EXTRA CHARGE FOR CLEANING OR EXIT FEES. Non smoking, no pets.